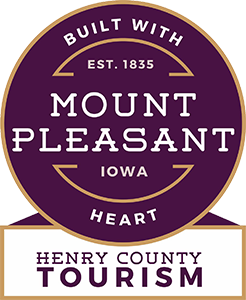 Put on your Easter Bonnet and join Main Street Mount Pleasant for their Easter Eggstravaganza. 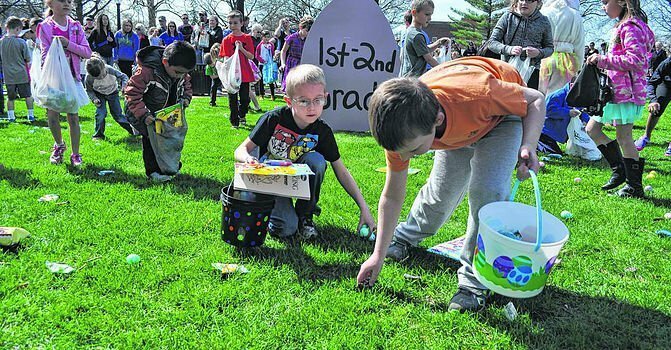 This annual event, scheduled the Saturday during the weekend before Easter, includes a visit from the Easter Bunny (perfect for photo opportunities) and an Easter Egg Hunt in Mount Pleasant’s downtown Central Park. The event is sponsored by Hy-Vee and Hy-Vee Drug Store, Mount Pleasant’s Park and Recreation Department and Main Street Mount Pleasant.